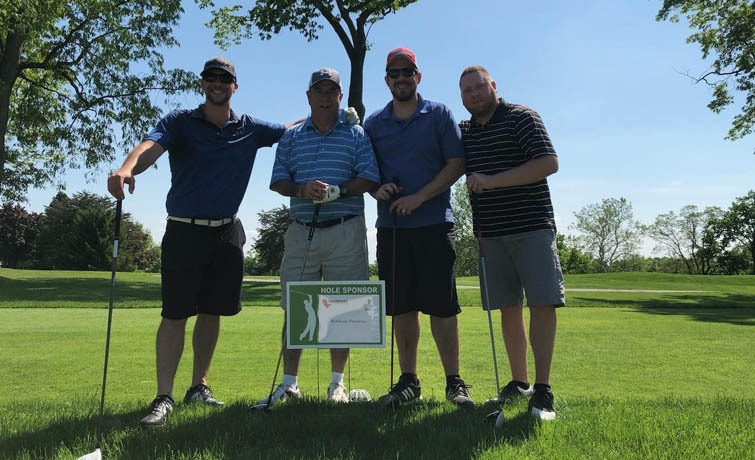 On May 21, 2018, the Sundance Vacations Harrisburg office, located at 4000 Crums Mill Rd # 104, Harrisburg, PA 17112 had team members participate in the United Methodist Home for Children’s 7th Annual Jim Young Memorial Golf Tournament at Carlisle Country Club in Carlisle, PA. The tournament is one of the largest fundraisers for the Home located in Mechanicsburg, Pa. 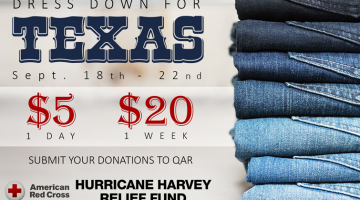 The proceeds are used year round to help children ages 12-20, receive safe housing, emotional and educational support, food, clothing, medical and behavioral healthcare, counseling and much more. Their uplifting motto is “where young hearts get new starts.” The United Methodist Home for Children is a wonderful charity, making a positive impact on the community. Employees from the Sundance Vacations Harrisburg office, enjoyed a delightful day of golf while supporting a great cause! The day began with the player registration, that lead into a full luncheon buffet and silent auction. The tournament began with a shotgun start, this is when all groups of players tee off simultaneously from different holes, to the sound of a shotgun. The tournament was a best ball scramble. This is where the players decide after each shot, which one is the best. Then each member on the team plays their next shot from that spot. The game is played this way until the ball is holed out. Finally the day ended with a reception program and awards presentation. It was a day full of charity and fun! View all of Sundance Vacations Harrisburg’s charities they worked with here: Sundance Vacations Harrisburg News, and make sure to keep up with all Events Sundance Vacations support! Sam writes for Sundance Vacations’ Charities, Blog and News site. Sam is Sundance Vacations very own Disney junkie, who loves all things Alice in Wonderland!